What are LeadSites anyway? Learn why agents love us. 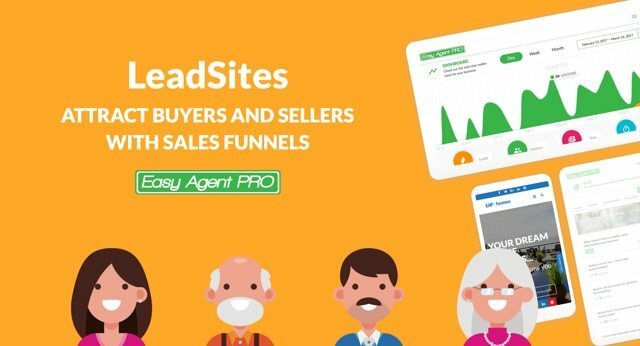 How to target buyers & sellers with sales funnels. Followup instantly for higher commissions and conversion. Here's our most frequently asked questions by agents. 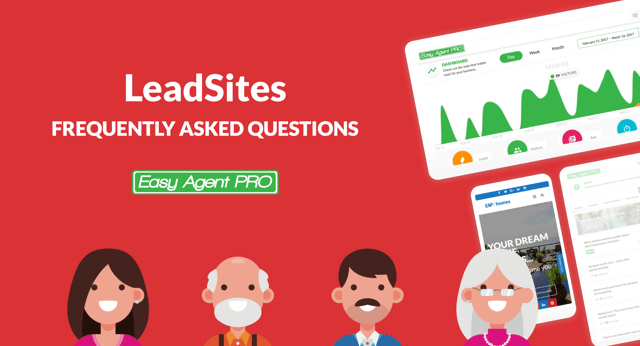 "LeadSites: The Ultimate Lead Capture Website For Agents"
Beautifully Designed To Match YOU. Once you sign up, you'll receive a login to personalize your new LeadSite. 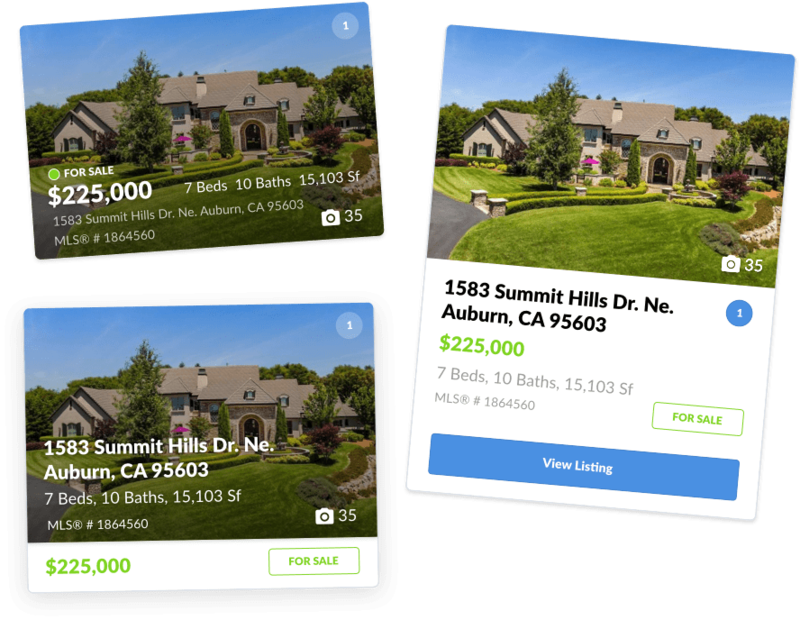 We offer seamless integration with your local MLS so you can showcase your listings and target areas. Choose one of our stunning homepage options that display beautifully in any browser and on mobile/tablet. Start Getting Leads In MINUTES. All of our templates are a breeze to customize - just point and click on any element to edit to your liking. Select one of our 20+ stunning templates to design for your campaign. 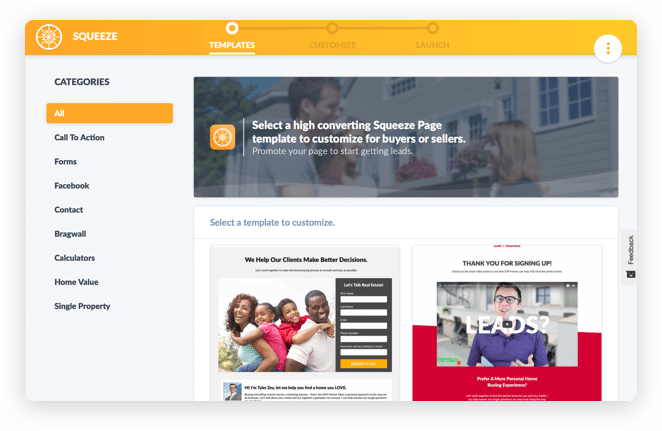 Find templates for buyers, sellers, scheduling, and more! 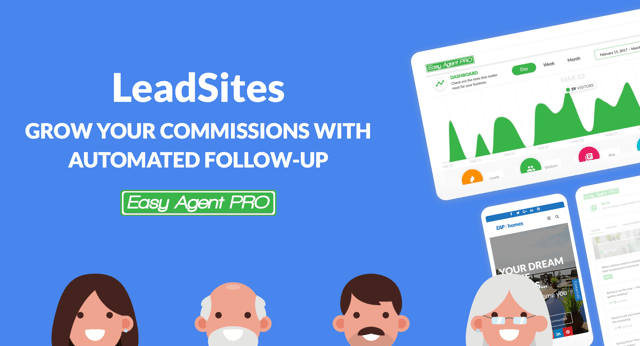 All your leads from your landing pages will be stored in your lead dashboard on your site and will automatically forward to your favorite CRM. 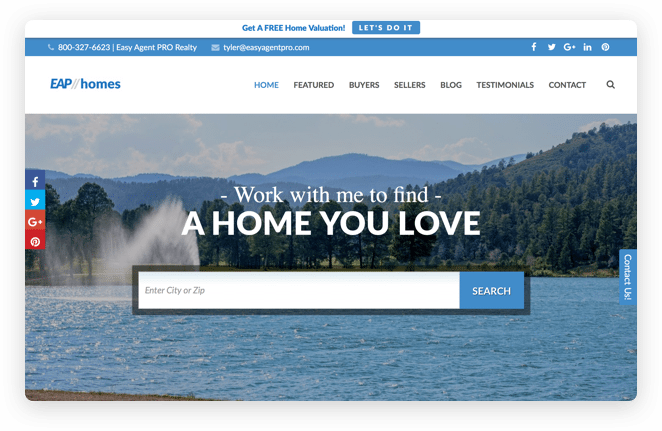 Stand out from the crowd with personalized listings. Choose templates for property pages, listing tiles, and more! All of our property templates are designed to do two things: make sure the visitor sees you and create lead capture opportunities. Know exactly what type of properties your leads are looking at so you can follow up like a pro and make a great first impression. Your favorite CRM will get updated in less than 10 seconds when you get a new lead. Use advanced lead tagging to kick off automations and custom drip campaigns based on what page your leads opted in on. 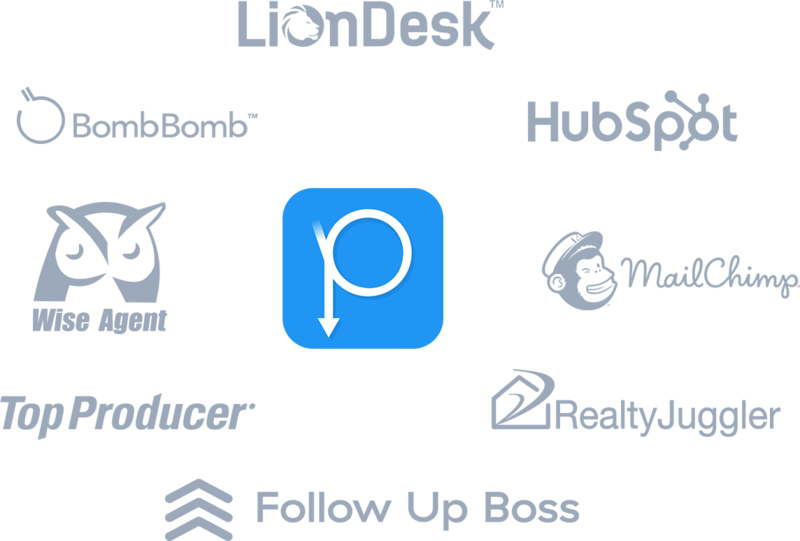 Easily create different messaging and automations for Buyers and Sellers for a more personalized followup experience. 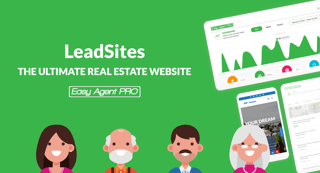 Get Started With LeadSites Today! You're going to love our amazing platform.